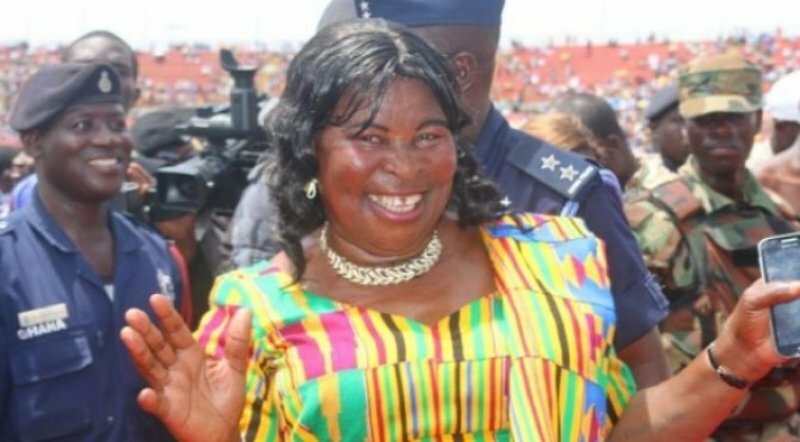 Founder and Leader of Ghana Freedom Party, Madam Akua Donkor has stated that she’s confident Nana Akufo Addo will woefully fail Ghanaians and the disappointment will lead to Ghanaians remembering the greatness of President John Dramani Mahama eventually. Last week, Ghanaians said ‘NO’ to incompetence by voting out President Mahama and his incompetent ruling class–replacing them with NPP’s Nana Akufo Addo who has been tipped to take Ghana to the promised land. But Akua Donkor believes Ghanaians have made a big mistake which they will soon regret. She told Peace Fm that, “Ghanaians do not know what’s good for them and they will soon start crying because Akufo Addo will disappoint them. They will want Mahama back but it will be too late.